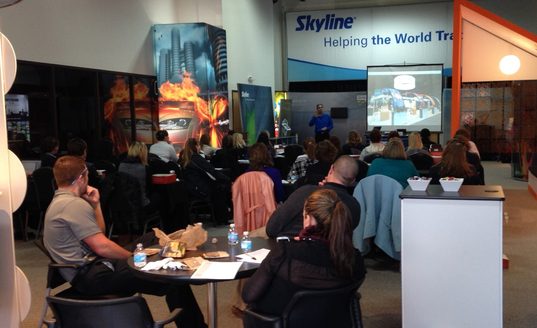 Skyline Southern Wisconsin is excited to offer free monthly webinars and annual live educational seminars. From topics such as Measuring Your Trade Show Results, Successful Trade Show Marketing Strategies, 10 Mistakes Exhibitors Make, and Better Booth Staffing, our webinars and seminars allow us to share some of our trade show know-how with you, and give you the opportunity to network with other marketing and event professionals in the area. 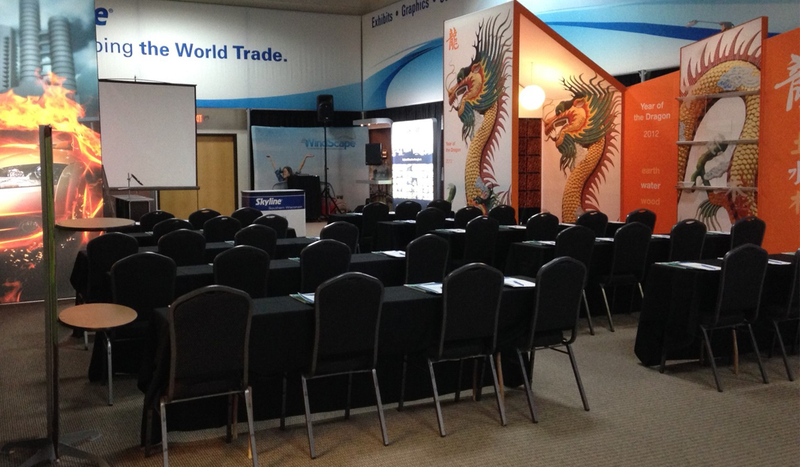 These seats are waiting for you to fill them at our next seminar!